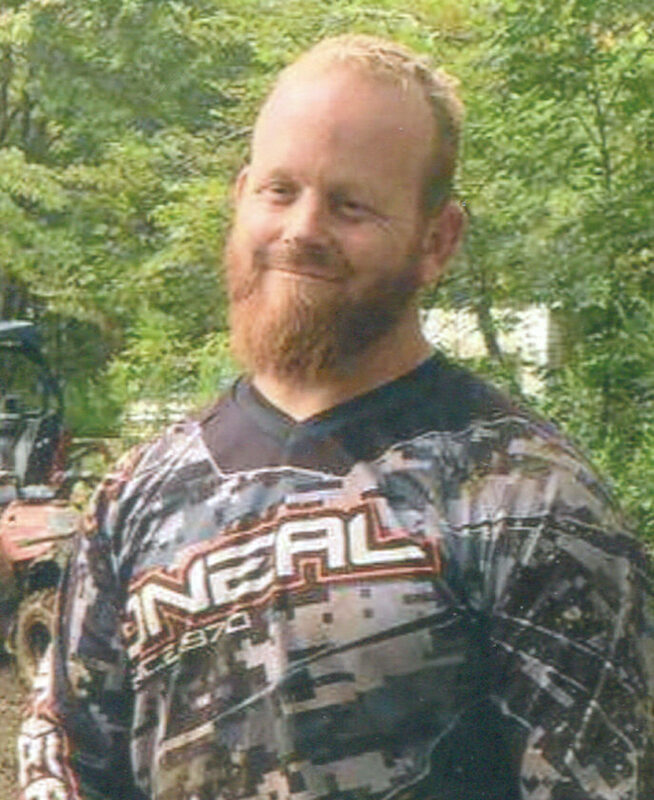 Craig A. Estes, 37, formerly of Ripley, N.Y., died Oct. 29, 2018, on his farm in Ripley, N.Y. He was born June 16, 1981, in Hollywood, Fla., to Raleigh D. and Betty (Strake) Estes. Craig was a U.S. Navy veteran, who earned an associates degree and owned and operated the Estes Grape Farm in Ripley. He was also a building contractor in the Westfield and Ripley area. Besides his parents, Craig is survived by his only son, Zander Estes of Westfield, N.Y.; his brothers: Eric and Ryan Estes; sister, Kelly Gibbons; as well as several nieces and nephews. He is further survived by his fiance, Brandy Mercado and her daughters: Chelsie, Desiree and Destiny. Craig’s 11 a.m. funeral service will be held on Saturday, Nov. 10, 2018, at the Mathews Funeral Home, 104 W. Main St., Ripley, N.Y.
All arrangements have been entrusted to Michael F. Fantauzzi, director.